When Copywriting is Better than an Article! Difference Between Blog, Website Copy and Article in Marketing! 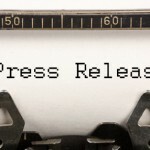 When to Use a Press Release? Explain your project in detail. 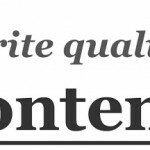 I would like to add that ContentsAlive team provides exceptional web content. I’ve ordered content from various content creation sites in the past but this service was the best of all. Thanks a bunch! Very well written and nicely put together Squidoo lense. Great communication from Support Team as well. Highly recommended! We'll be doing business again. Thanks a lot, top class writing. Better than expected. I got the ebook fairly quickly. Thank you once again. Super Discount for New Clients. upto 10% Discount. © 2011 Contents Alive . All Rights Reserved.